Little girl can write so beautiful narration... unbelievable. NOW I am done (a couple hours later). I skimmed the rest of the book. I don't know what it is about this book, but I love it and hate it at the same time. I have given in 3/5 stars for this reason. I think the writing is so-so, but the legacy is incredible. 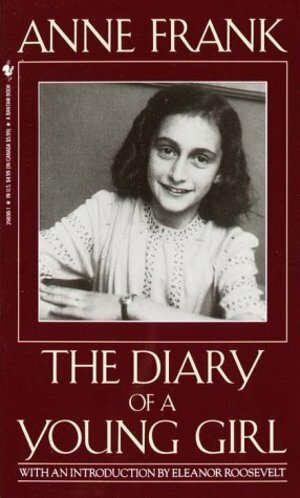 I think the actual person of Anne Frank is an inspritation to all. Her wit and wisdom was far beyond her years and children of the same age today could only wish they had the ability to express their feelings in such an adult manner.